We are delighted to offer a range of knives from The Ontario Knife Company. 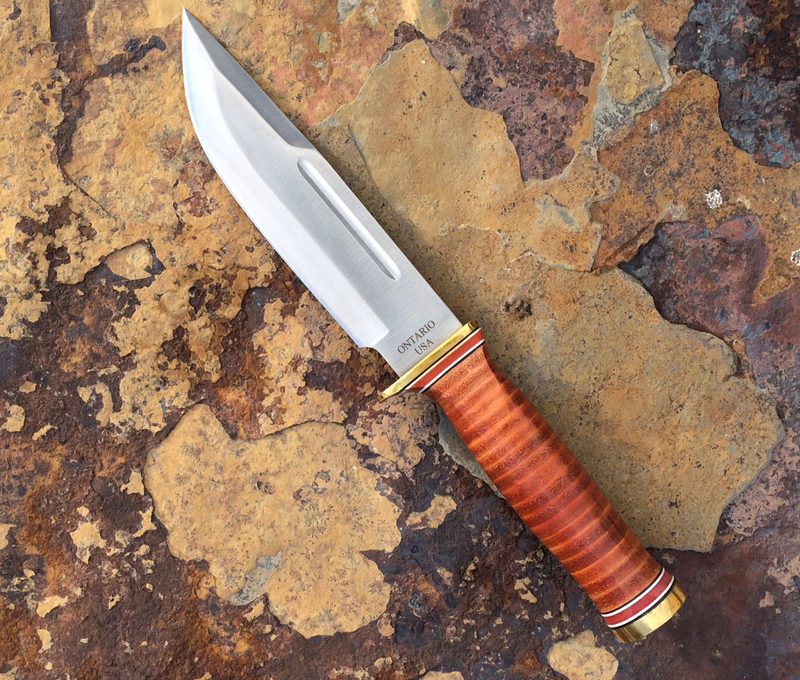 Survival, hunting and presentation knives – beautifully made. See our Knives category for details….